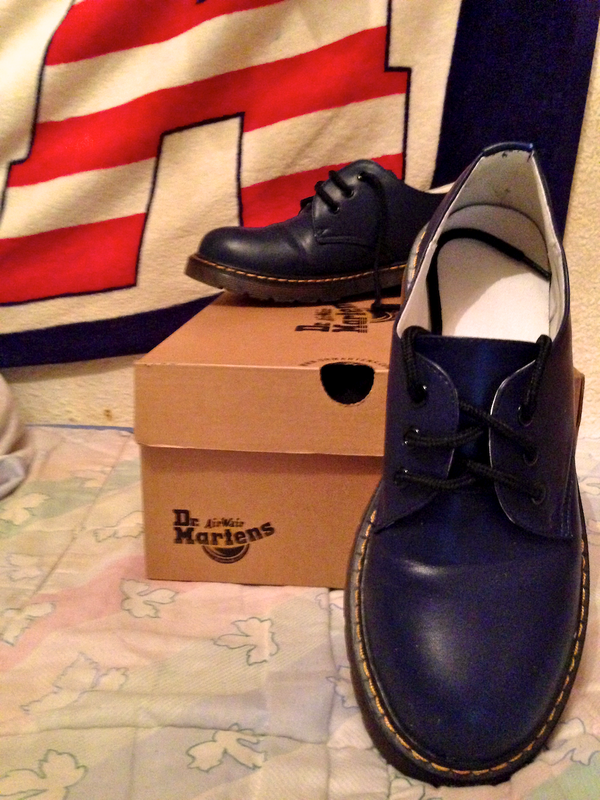 Algunos ya sabréis que tenía las Dr. Martens negras y burdeos y ahora con este modelo ya son tres los pares que hay en mi armario ! :D . Uso una talla 40 eur para los que preguntáis. Saludos ! 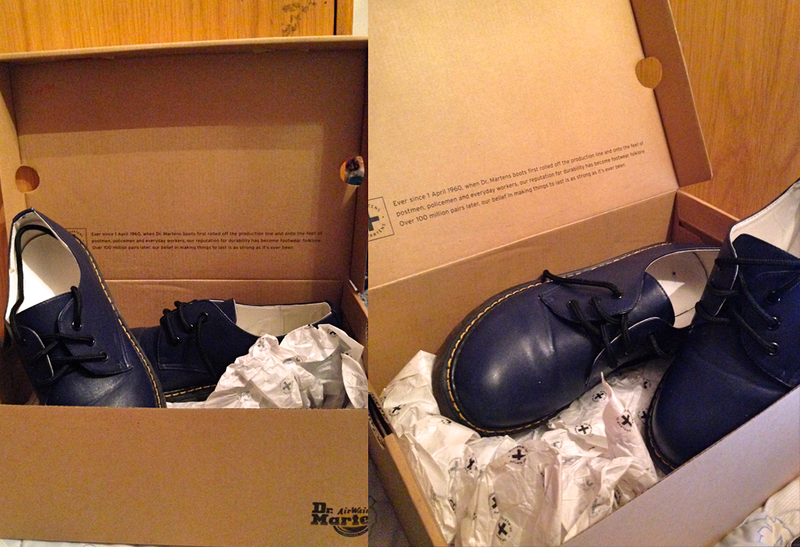 Some of you already know that I own two pairs of Dr.Martens, the black ones and the burdeos model. 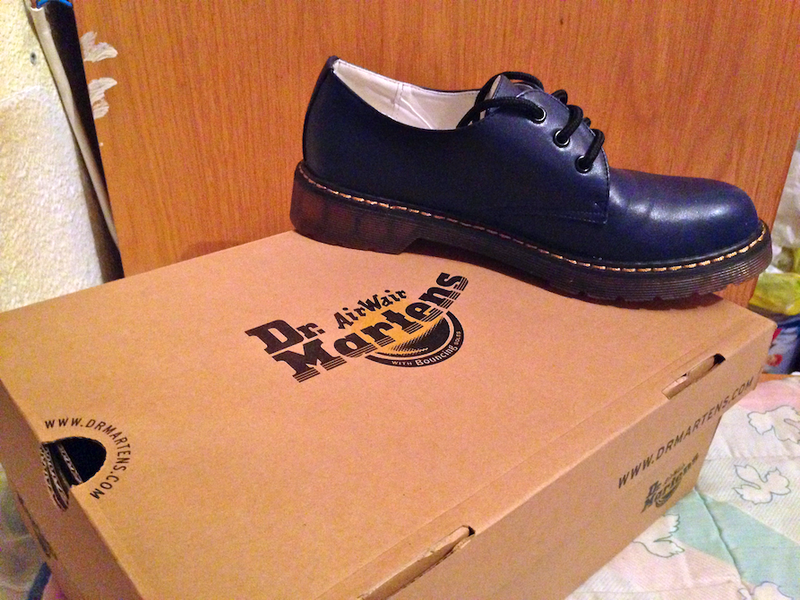 Now with this one I have another pair in my wardrobe. I have a 40 eur size for these who ask me. Bye! pd: sorry about the quality of the pictures but I din't have my reflex in that moment.